Hi, I’m Lisa Diers. Welcome to my website! I specialize in supporting eating disorder & body image recovery with the integration of nutrition and yoga therapy. 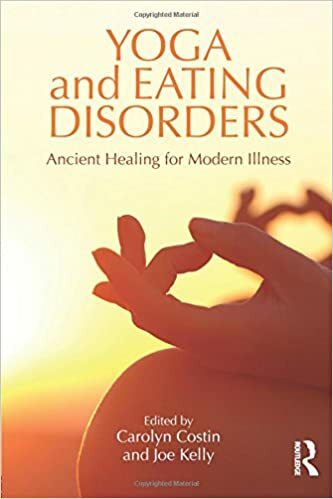 I have over 11 years experience as a professional specializing in eating disorder treatment and combined over 20 years of experience in nutrition and yoga services. During my 11+ years as a dietitian and yoga teacher for a large national eating disorder treatment program, I was fortunate to serve as the National Nutrition and Yoga Director. In this role I was honored to hold the responsibility for the operations and management of 70 nutrition staff and 25 yoga instructors, including, 115 weekly yoga classes. Over the years, I’ve delivered numerous professional and general public speaking and training events. I’ve led countless group and individual nutrition and yoga therapy sessions as well as facilitated hundreds of therapeutic and supportive meals. In addition to offering individual nutrition and yoga therapy sessions for those looking to find balance, health, hope and healing, I continue to present to small and large groups, write, train those eager to learn more about nutrition and yoga’s role in overall health, develop dynamic operating systems and coach others on effective management and team leadership skills. My hope, that this site will help you feel connected, supported and inspired. My hope is that this is a place for you to feel like you can reach out when you are ready. To know that recovery IS possible. To know that living a healthy life and a life which aligns with the core of who you are and what you stand for is not only possible, but is done every day. Life can be challenging and no one thrives alone. It takes a village. I get that. I am ready to help. I have extensive experience within the eating disorder field as a registered dietitian and yoga instructor. 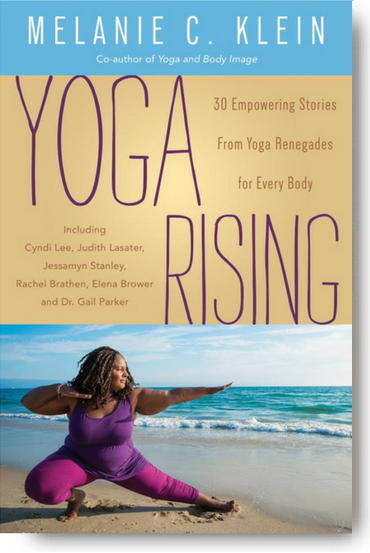 During my 11-year tenure at The Emily Program, a national eating disorder treatment center, I conducted numerous nutrition and yoga sessions as well as served as National Director of Nutrition and Yoga Services. Overseeing 70 nutrition staff and 25 yoga instructors, I developed and integrated a yoga program and helped to expand nutrition services. Over the years I have published research, book chapters, and authored numerous articles. I enjoy facilitating nutrition and yoga trainings and speaking nationally on eating disorders, body image, and yoga therapy at conferences and workshops. I have served as a University guest instructor and adjunct faculty. 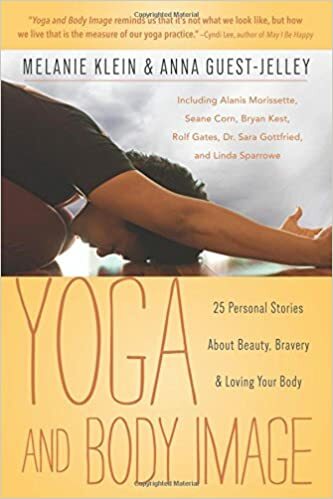 Currently, one of my greatest endeavors include participating in a 1,000 hour yoga therapy program and continuing to conduct research to better understand how yoga and nutrition affect body image, health, and wellness.